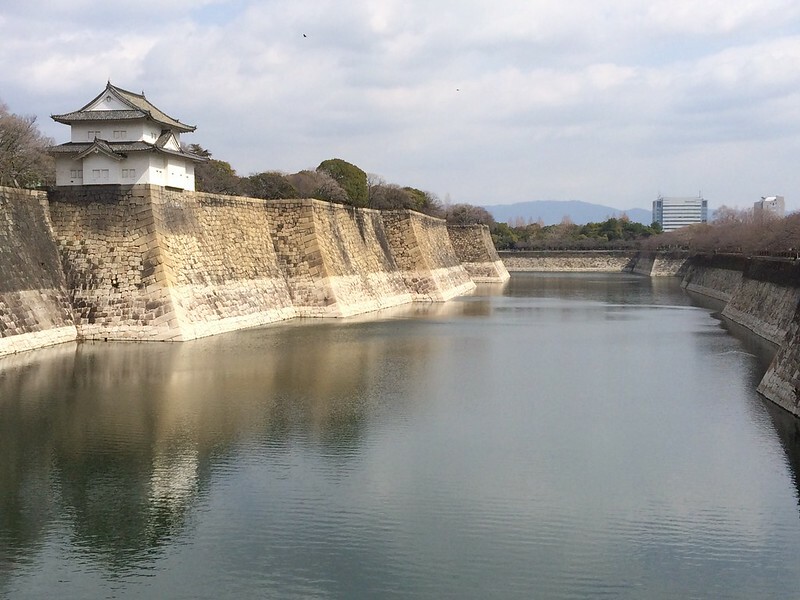 This is one of the seven turrets built on the stone wall on the south of the Ni-no-maru (Outer Bailey). 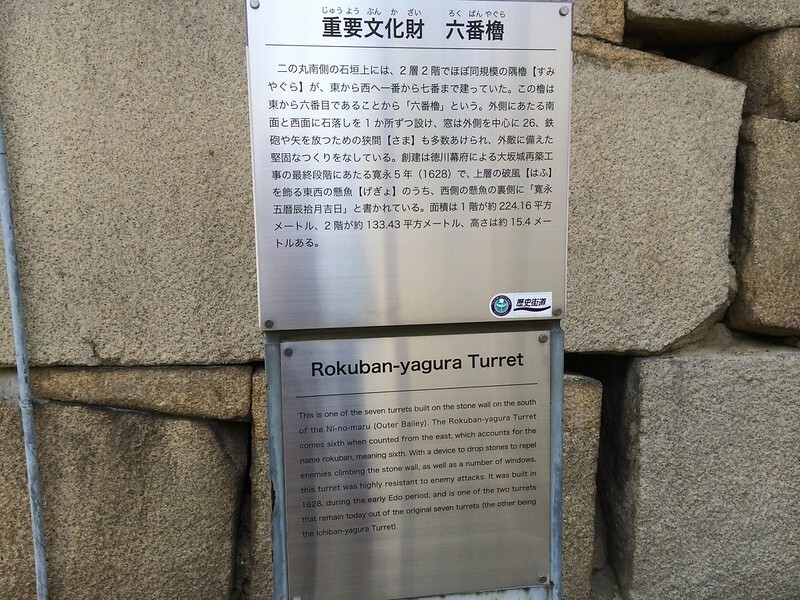 The Rokuban-yagura Turret comes sixth when counted from the east, which accounts for the name rokuban, meaning sixth. 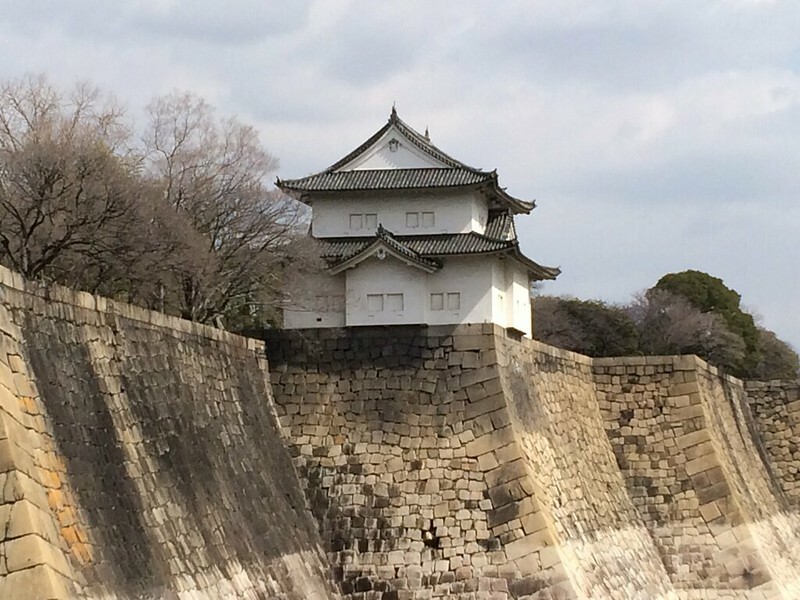 With a device to drop stones to repel enemies climbing the stone wall, as well as a number of windows, this turret was highly resistant to enemy attacks. 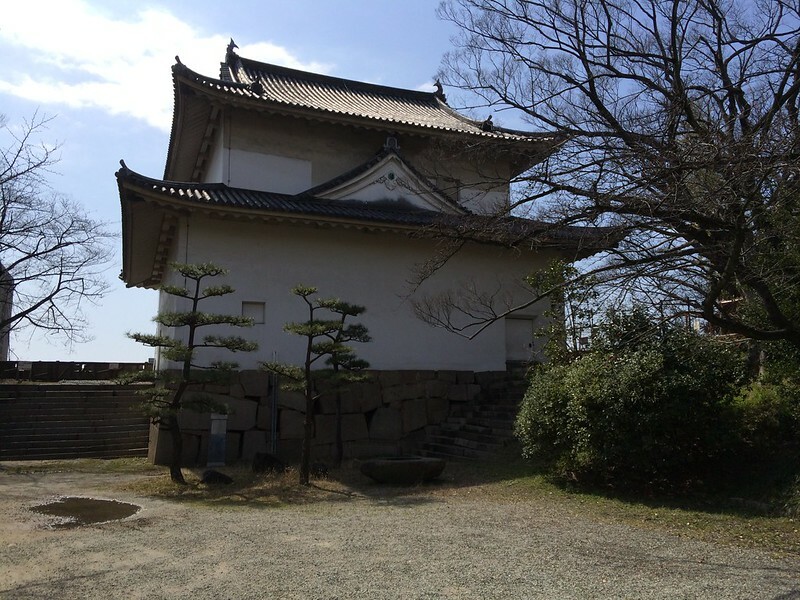 It was built in 1628, during the early Edo period, and is one of the two turrets that remain today out of the original seven turrets (the other being the Ichiban-yagura Turret).